Why having a lawyer on your side is important. 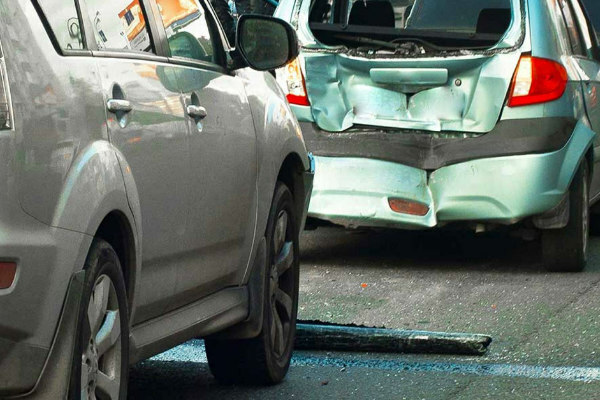 If you have been hurt in a car accident you likely have questions about who is responsible for your medical bills and expenses, your lost wages and your pain and discomfort resulting from these injuries. The other driver’s insurance company responsible for your damages claim may be friendly and even willing to offer you a quick settlement. However, it’s important that before you sign anything, you have a lawyer review your case. You do not get a second chance to make a recovery after an accident.